Just before the end of the 1800s, there was a high level of interest in the new and almost magical demonstrations of wire-less technology. There were even public demonstrations and this fired the interest of aa number of private people, some of whom would become the first radio amateurs. Around the turn of the19th / 20th century, wireless was totally unregulated. Even scientists were struggling with how it worked and what it could be used for. As a result, unlike today, no licenses were required. 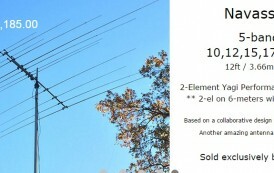 Anyone could build a transmitter and receiver and experiment. 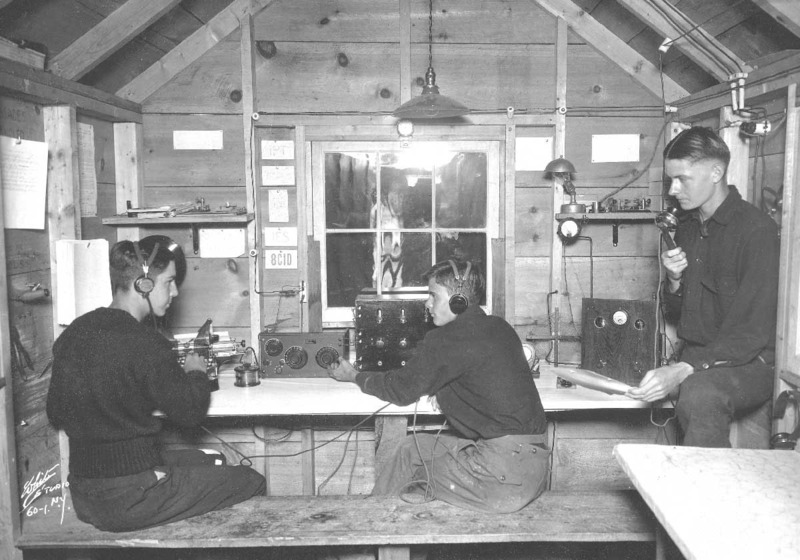 In view of this freedom, people started to build their own equipment and experiment.It is difficult to ascertain with exact certainty who was the first radio amateur because no records were generally taken. However the first recorded amateur radio station appears possibly to have been that of M.J.C. Dennis in London, UK in 1898. He heard about the experiments being conducted by Marconi and as a result he set up his own station at Woolwich Arsenal in East London. Dennis claimed that his was the first non-professional wireless station in the world – and in this way he was the world’s first radio amateur. This claim appears not to have been challenged. Later Dennis held the call DNX and afterwards he moved to Eire. Here he held the call EI2B and was reputed to also have been the first Irish amateur radio station. He also became the first president of the Irish Radio Transmitting Society, IRTS. The interest in wire-less transmission spawned a large number of magazine articles and books giving practical details of how wire-less equipment could be built. 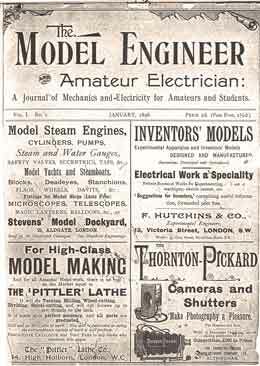 In January 1898 a magazine entitled called “The Model Engineer and Amateur Electrician” included an article by Leslie Miller AIEE which gave details of experiments for amateurs. In it there were details of basic transmitting and receiving apparatus. Why Are We Called Hams?